Allergy Advice: May contain gluten, crustacean, fish, soybean, sesame. 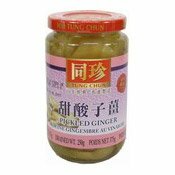 Ingredients: Ginger (66%), Vinegar, Sugar, Salt. 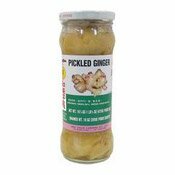 Simply enter your details below and we will send you an e-mail when “Pickled Ginger (Sweet Sour) (同珍甜酸子薑)” is back in stock!